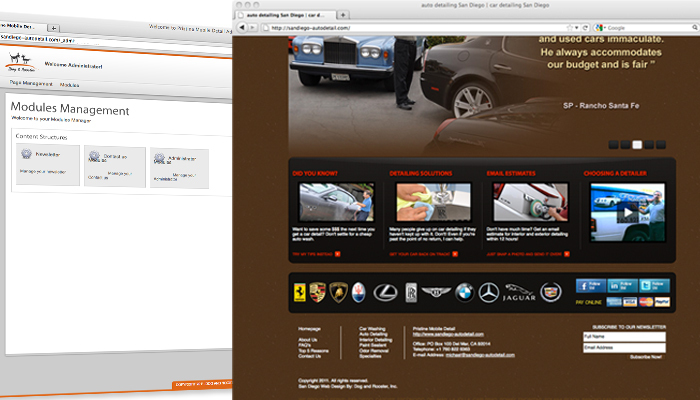 Pristine Auto Detail stands out as a premier car detailing shopnobisparka company, but their old website said otherwise. A new logo and website design gave Pristine a more professional platform to communicate with new customers. Strategic Information Architecture design raised Pristine’s profile on Google search engine results and provided easy and clear information for new and existing clients. 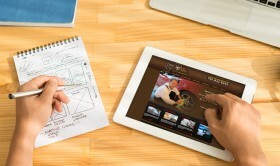 Pristine can now also update their own content easily using Dog and Rooster, Inc.’s custom content management system. A newsletter subscription module and contacts database allows Pristine to keep in contact with customers and provide real time coupons, information, and daily deals. Built with scalable PHP code, Pristine Nobis parka can add more custom modules or enhance existing modules at any time to accommodate future growth. Next steps for Pristine include an import/export module that will enable them to combine their desktop databases with their online database. Also, a more advanced newsletter module that allows them to build custom email templates for coupons, target and group their customers database, and combine their mailing marketing efforts with their online email blasts. 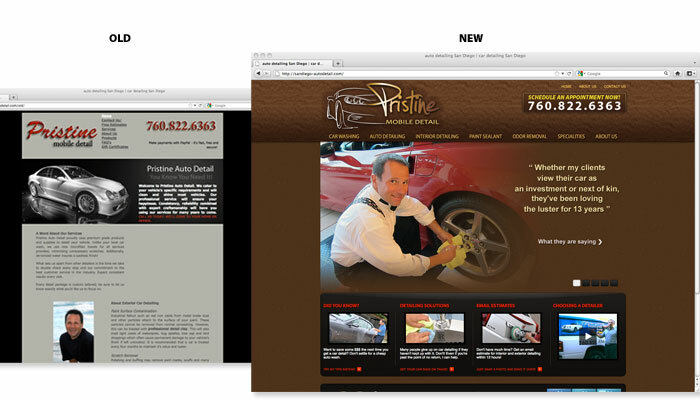 Congratulations to Pristine on the launch of their new site and the implementation on their online marketing plan! If you would like to know more about how Dog and Rooster can improve your web site and user functionality, please give us a call at 858.677.9931, email us at info@dogandrooster.com or click here to fill out our quick contact form.